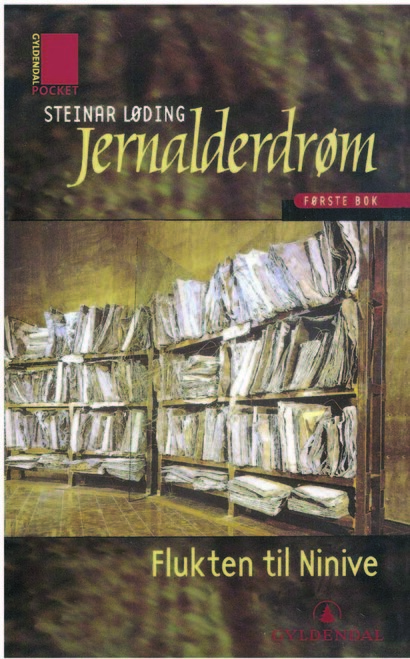 Jernalderdrøm (Iron Age Dream) is a giant literary project undertaken by Norwegian author Steinar Løding, about whose existence, most probably, you will learn only from this post. Do not be surprised. I myself discovered this writer and his ambitious, unclassifiable opus magnum just recently thanks to Matthias Friedrich, a true champion of lesser known Scandinavian literature. Obscurity is the usual fate of a literary work if it is voluminous, linguistically complex and not written in the lingua franca of our globalised society. So, in a few words, here is what we’ve been missing. Thus far, the first three novels of the cycle have been published as five books (the third novel came out in two volumes with the two parts of the second volume published separately) clocking in at 2,616 pages. The stylistic exuberance and extensive erudition of the project have garnered comparisons to James Joyce, Hermann Broch, Umberto Eco, and Thomas Pynchon. The first novel is titled Flukten til Ninive (The Flight to Nineveh) and, predictably enough, deals with the themes related to ancient Mesopotamia and its culture. There are four major narratives interwoven together. Firstly, there is the story of the main narrator, who is staying on Crete and profiting from the use of a large private library filled with books about the ancient civilisations in the Tigris-Euphrates region. 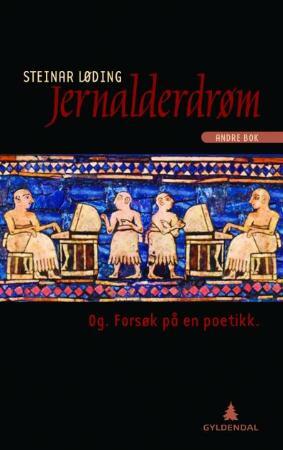 Along with the account of his sojourn on the Greek island, we also get to read his richly annotated novel, which contains the other three narratives: the march of ten thousand Greek mercenaries from Persia to Assyria, known to us mainly from Xenophon’s Anabasis, the story of a Norwegian archeology enthusiast who finds himself in the same region during World War I, and, finally, the account of George Smith‘s discovery of The Epic of Gilgamesh in 1872, which allowed him to go on several archaeological expeditions to Nineveh. The second novel, which has the mystifying title Og. Forsøk på en poetikk (And. Attempt at Poetics), resembles rather an academic treatise with novelistic elements than a conventional plot-driven novel: it is packed with references and quotations, not to mention the 600 footnotes that threaten to overwhelm the main text. The forays into social and political history give us an insight into the role of Nordic nations in the transatlantic slave trade, whereas the literary investigation is focused on the ancient genre of the Milesian tale and its influence on contemporary literature. And, to justify the strange title, there is also learned discussion on the significance of the conjunction and. 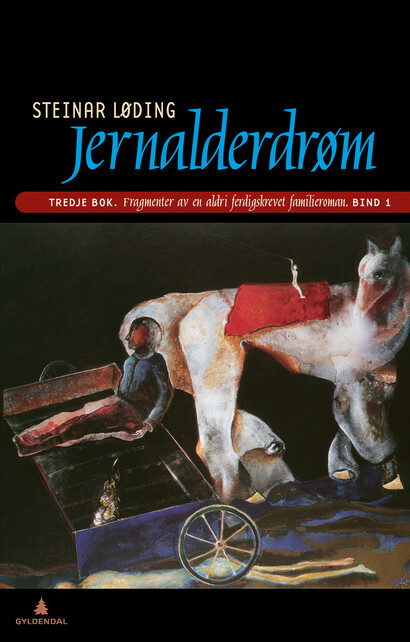 Fragmenter av en aldri ferdigskrevet familieroman (Fragments of a Never-finished Family Novel) is the third instalment of Iron Age Dream, and, in terms of size, it considerably surpasses the previous two combined. The main events take place at the end of the nineteenth century in the municipality of Fjære located in Southern Norway. Among other notable locations are Chicago, London and the Caribbean island of Saint Croix. 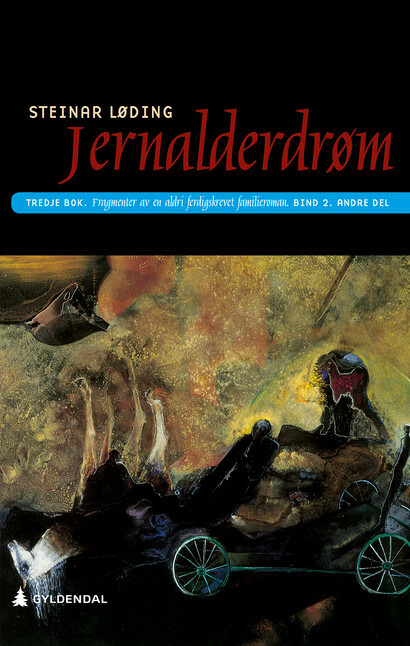 Generally speaking, this humongous undertaking is indeed a novel that traces the history of the several generations of a Norwegian family, but the panoply of the narrative and stylistic techniques employed by the author as well as the sheer linguistic audacity elevate this work to the realm well beyond the confines of any traditional novelistic genre. Reading Steinar is like entering a shrubland. Hardly passable. The sentences crawl around, break off, terminate, repeat themselves, pile up, wind their way across the pages until suddenly bumping into a comma.